So, you are interested in some of the gear we use. Great. If you are a photographer or just curios what we, wedding photographers, use to capture everlasting moments, you are in luck. Because today I will show you what kind of gear we use and what we use it for. But first, some background on how we picked Nikon over Canon. Because that’s always the question. People always ask us, how come we use Nikon and not Canon equipment. It’s easy, Nika can't use Canon. Nika and Nikon go great together, and I just came along because it’s easy for us to exchange lenses, batteries and the overall consistency of our work is better. What camera do you use when shooting weddings? After a comprehensive search and a lot of digging we decided to go with the Nikon D750 model. It’s a full frame DSLR, great with high ISO (sometimes we go up as high as 6400ISO), it has a fast autofocus, a 24MP sensor, dual SD slots and overall it’s just amazing. If you want to know more about the camera, there are a lot of reviews, tests and demo images all over the internet, so we will not go into any details. Bottom line, we love the D750. It’s our work horse. What camera do you have for backup? After years of experience and a lot of weddings, we saw that 99% of the time we don’t need a backup camera. But for that 1% we neet to always have it with us. You never know what can go wrong. It can even not be your fault. Maybe a guest at the reception bumps into you and spills his drinks on your camera. So we decided to keep the old camera, Nikon D7100 in our backpack just in case. We chose Lexar professional SDHC cards because they are reliable and have a fast reading speed. Of course, the maximum writing speed does not matter so much, because you will run out of the buffer on the camera before reaching the maximum writing speed. I guess it all comes down to how you shoot. 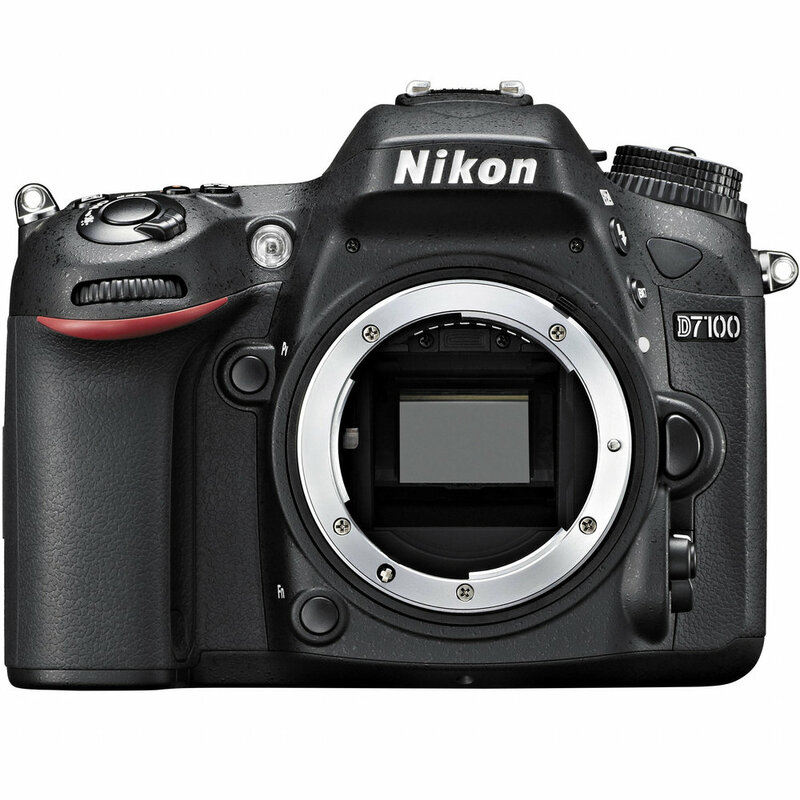 We usually don’t exceed the buffer size on the D750, so it’s not an issue. Maybe some sports photographers would disagree, but it’s enough for us. We chose the 64GB version, because it’s enough for us. We tend to shoot the whole day without the reception party on one set of cards and the party on another. Because D750 has a dual slot for SD cards, we use two cards at the same time for backup. More about backup and our workflow in some other blog. We still have some SanDisk Extreme cards 32GB just for backup. On a wedding day, we pack more memory than a supercomputer had in the 1970s. Well we use flash off course. Between how much we use it and the price, we decided to go with Metz 52AF-1 flash units. We love natural light and rarely use our flashes during daytime. I rather bump up the ISO than use flash. Receptions and parties, that's a different story. We love party shots with colors, light leaks and slow shutter speed draging. To power our flashes we use GP2700 rechargeable batteries. We each have 2 sets, but we rarely use even one set. Every photographer has its own style and favorite lenses. Some of them we have and we use, some of them are still on our wish list. Most of the time we use the legendary Nikon 50mm 1.4. It’s Nikas go to lens. Great in low light, for portraits and even for detail shots of the dress, makeup, shoes. My go to lens is the Sigma 35mm 1.4 Art. It just has the right angel of view, nice bokeh, it's great for close up shots, portraits, and overall shooting. Next up is the macro lens. Another Sigma model. This time 105mm 2.8 macro. We use it when we want to get really close to the rings, flowers and small details. It’s incredibly sharp and with enough light you can easily take shoots at f22. It has great image stabilization. Sometimes we also use it for portraits. Why not? Its 105mm and the aperture is fixed at 2.8. From macro to wide. Tight space, beautiful scenery, or just for group shoots. You need something wide. We chose the Tamron 24-70 2.8. For the quality to price ratio it beats the Nikon 24-70. We use it a lot, because it’s just such a versatile focal length. For zoom shots or for a creamy background we also have a Tamron 70-200mm 2.8 in our bag. I don’t use it much, but when I do, I love it. It’s just a must have lens. 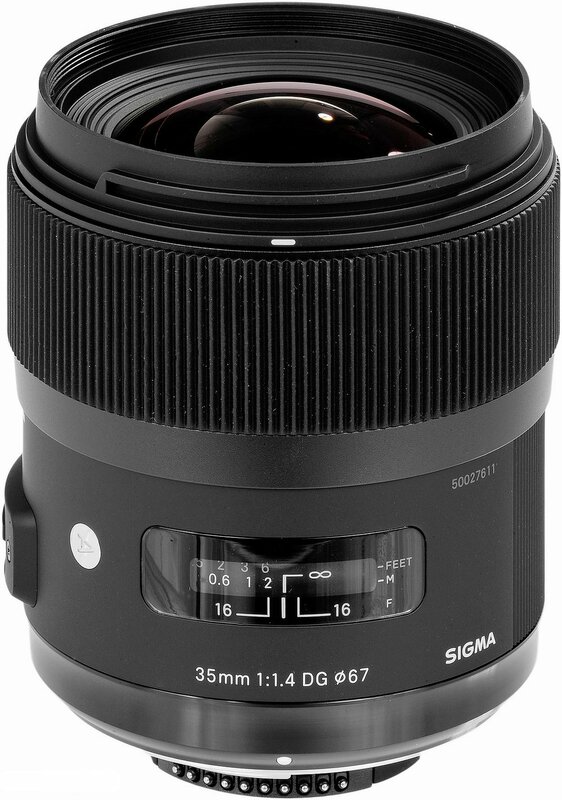 Wish list: Sigma 24 1.4 Art, Nikon 45 2.8 TS, Nikon 14-24 2.8. But all in its time. As we grow and develop we find out what we need to keep growing and what we have overgrown. We both have smaller bags for the basics, but when we pack for the wedding, it all goes into one Lowepro Pro Runner 450 AW backpack. It all fits inside and it’s a great way to carry all our stuff in one backpack. Carrying heavy cameras with extra grip and big lens can be tiring. So we use shoulder straps. It frees your hands, and transforms the weight to your whole body. We rarely use our reflector, but sometimes it comes in handy. Same thing with a tripod. Hope that this gave you some insight on what gear we use and why. If you have any question, about our gear or just gear in general, leave a comment and I will get back to you. Next time I will walk you through our workflow, the software we use and how we backup all of our data.